Two Men, One Daring Fashion Choice: The Gamechanging Bib! The internet had a lot of trouble figuring out what this fashion accessory is. 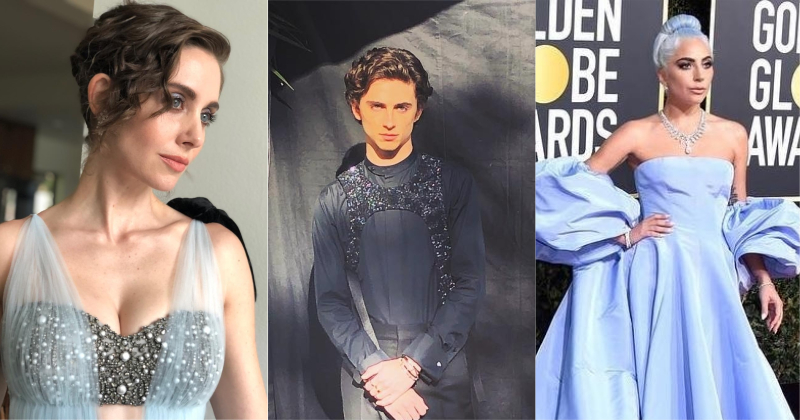 Does Timothee Chalamet’s glittery contraption pass for a bib? Because that’s what it is. Taking risks is a tricky business. 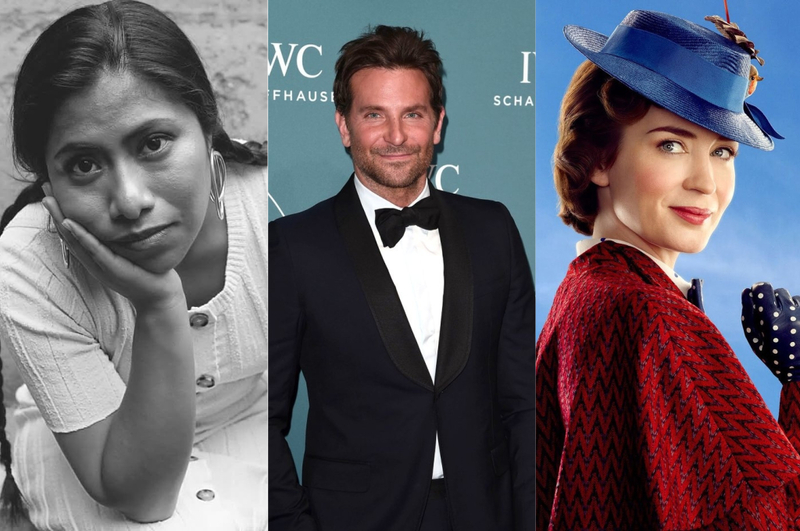 What we absolutely love more than fashion risks? Is winning. 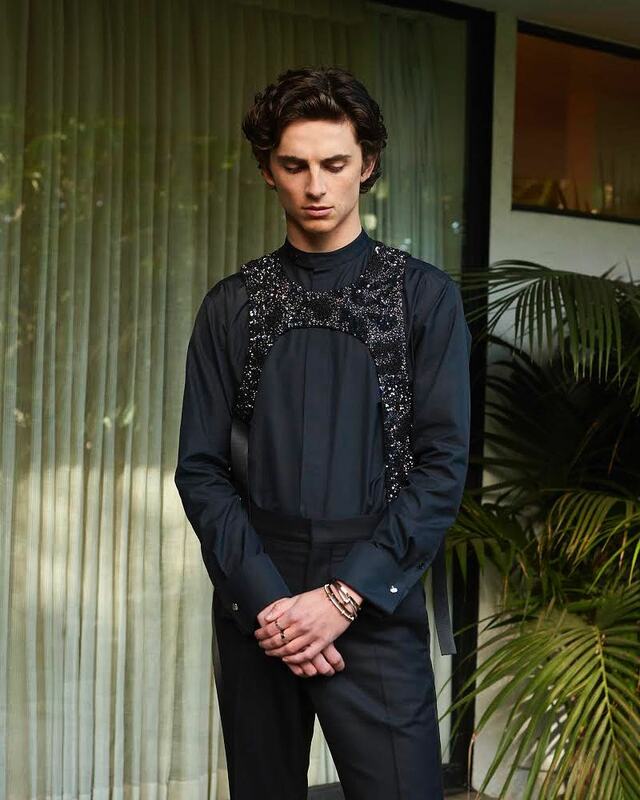 Timothee Chalamet is not a stranger to bold fashion. Virgil Abloh, Creative Director at Louis Vuitton, who’s himself seen sporting the dude’s harness from time to time, first showed harnesses on his Spring 2019 debut. 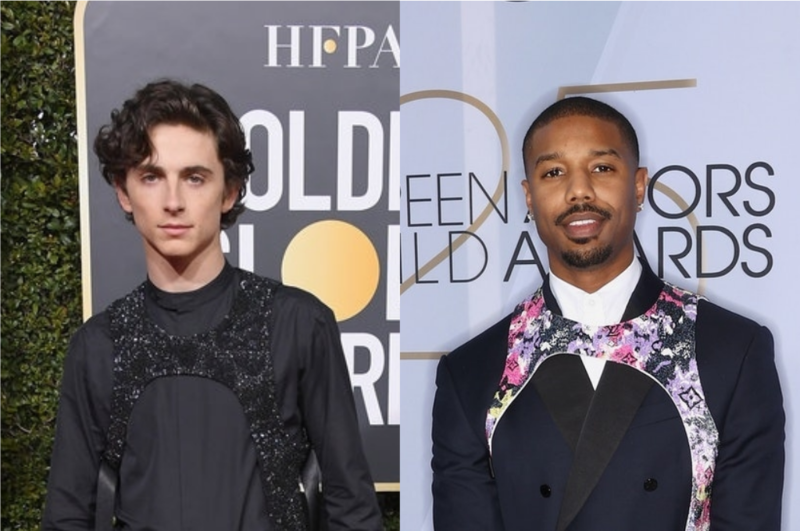 Testing the seductive embellished accessory on the red carpet we saw Timothee Chalamet at the 76th Golden Globe Awards. In a clerical-collared shirt, impeccable tailored black trousers, the strappy mystery just added so much drama to his outfit! 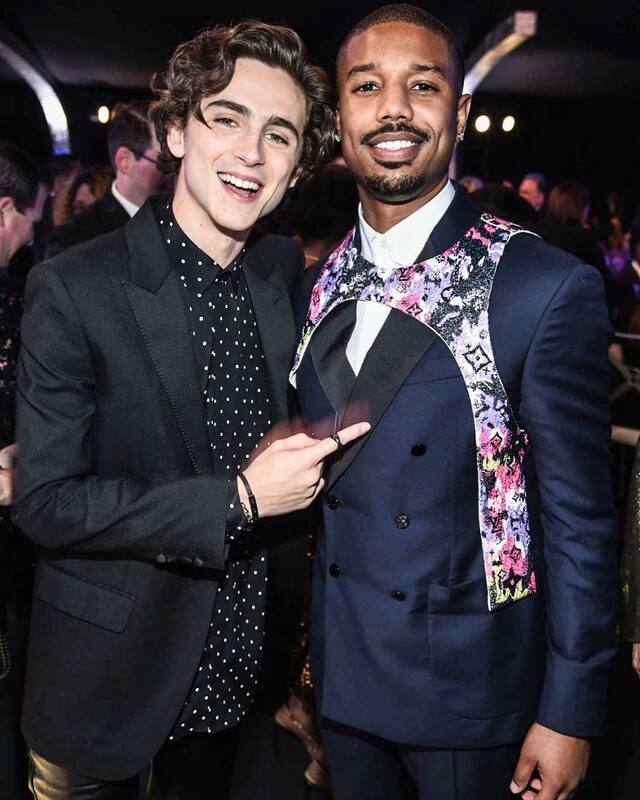 Just when we as fashion lovers gave a nod to Abloh’s musing, we saw Michael B. Jordan at SAG Awards 2019, we put our hands together and applauded for a full five minutes. Vicky Kaushal Could Replace Shah Rukh Khan In This Upcoming Bollywood Film?